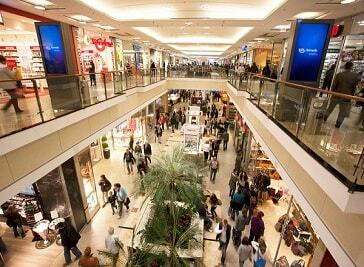 Shopping centres in Wuppertal are situated perfectly for the comfort of the tourists. The most famous brands can be found there and people can choose from a big variety of places to eat. Duke street is also a good place for shopping if you prefer to have a walk outside while viewing the shops. All in all, Wuppertal has a great variety of places for tourists and locals to shop, so they can make their day,in which they buy presents for their loved ones, a fun one. Shopping is more personal in the Luisenviertel around the St. Lawrence Church. Fancy gift items and creative accessories can be found here as well as a diverse gastronomy. 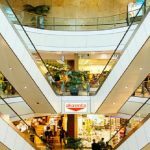 50 shops and many catering establishments are spread over three sales levels, each of which has a ground floor entrance. Three office buildings with doctors, service companies, a multi-storey car park and 25 apartments complete the extensive range of the Rathaus Galerie. Our goal is that you feel completely at ease with us. We attach great importance to a comprehensive service. A variety of shops make your visit to us a unique shopping experience: In addition to major brands such as H & M, Görtz17, The Body Shop and much more.